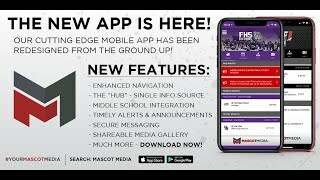 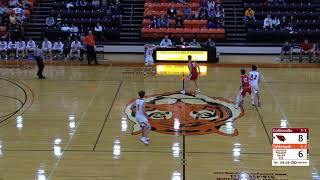 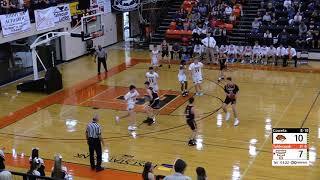 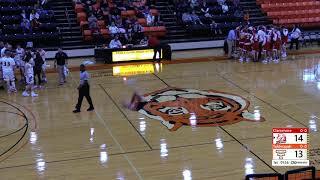 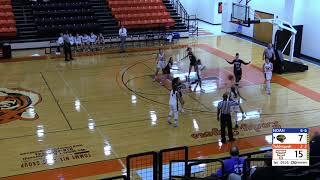 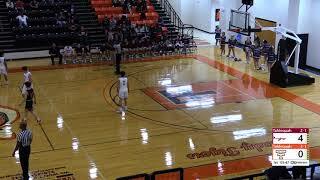 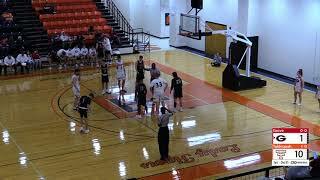 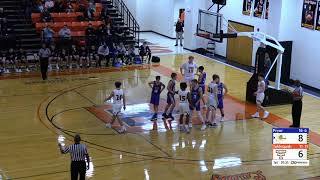 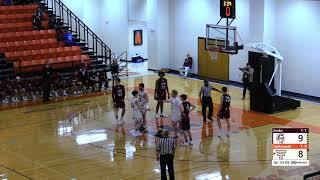 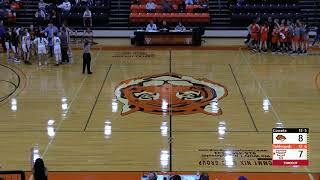 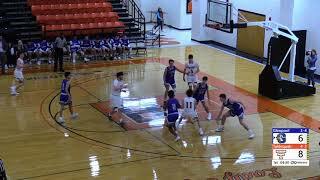 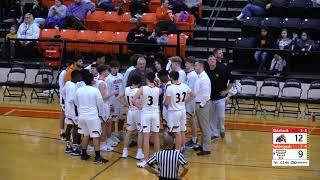 February 15, 2019 Tahlequah Tiger basketball vs. Pryor. 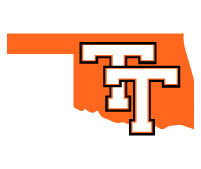 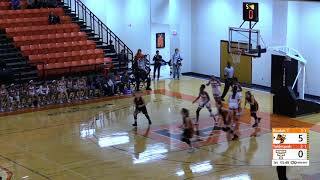 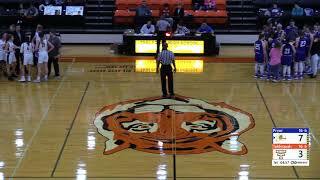 February 1, 2019 the Tahlequah Lady Tigers host Coweta in the TMAC. 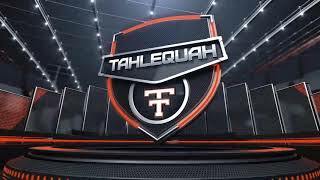 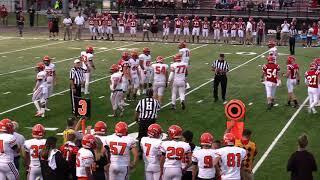 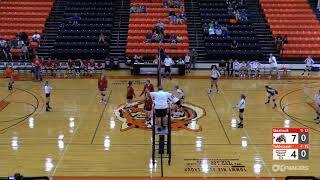 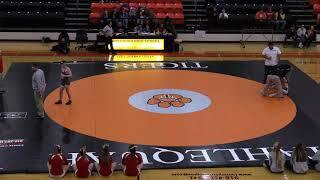 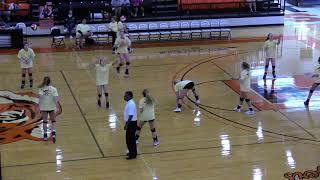 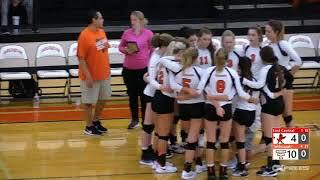 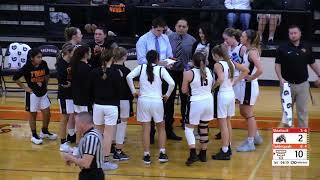 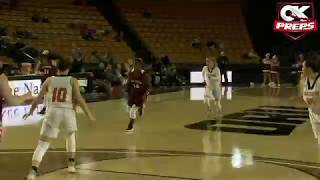 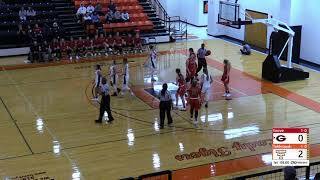 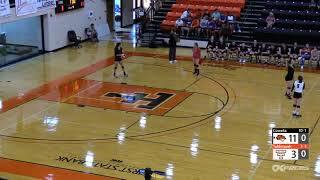 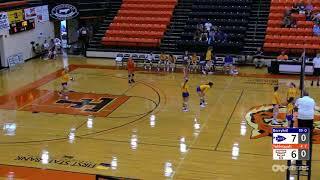 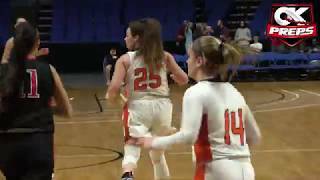 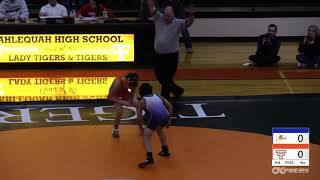 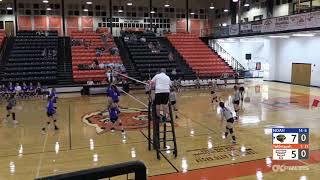 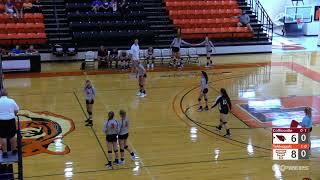 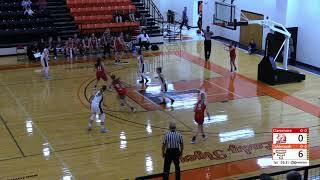 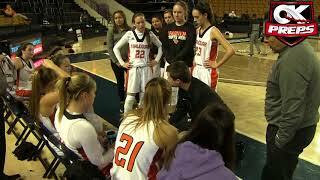 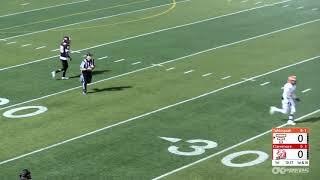 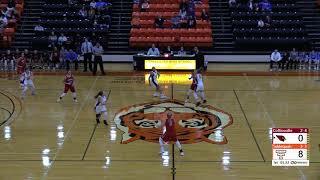 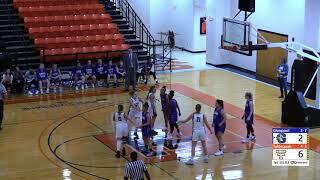 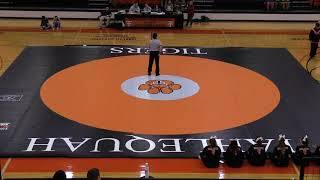 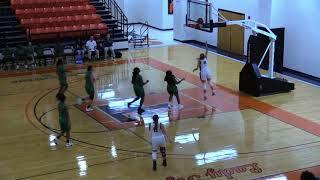 January 15, 2019 the Tahlequah Lady Tigers host the Lady Bulldogs of Skiatook.